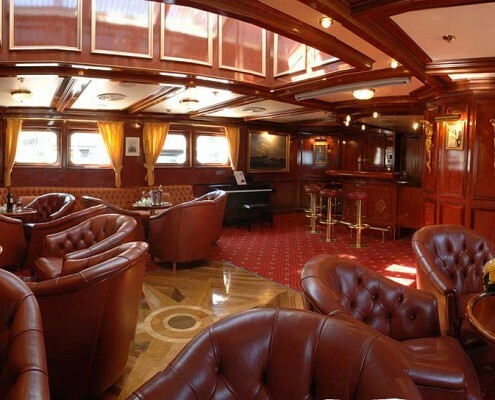 Lili Marleen is an impressive 249-ft luxury yacht. 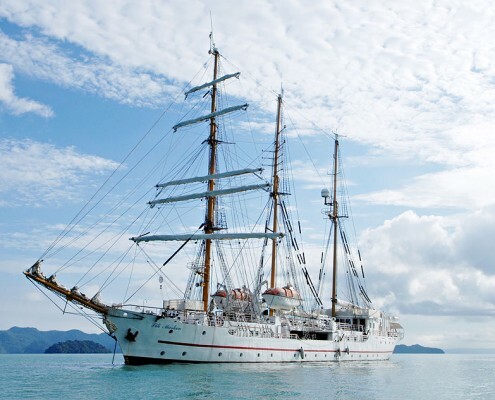 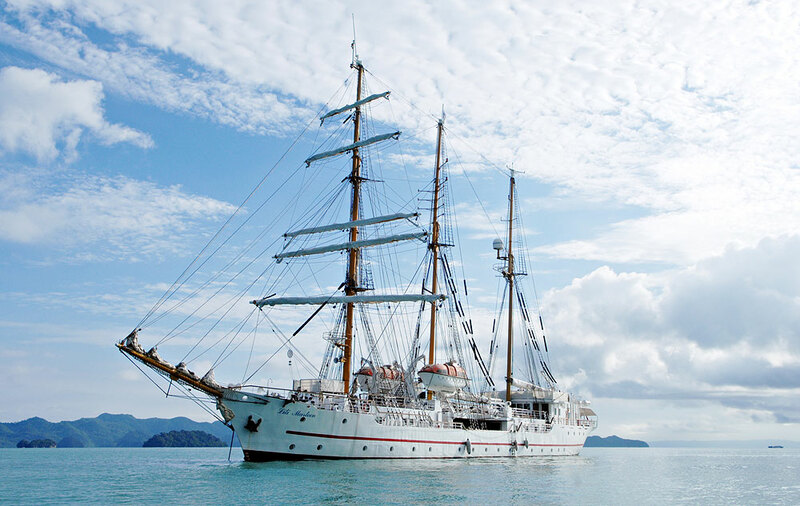 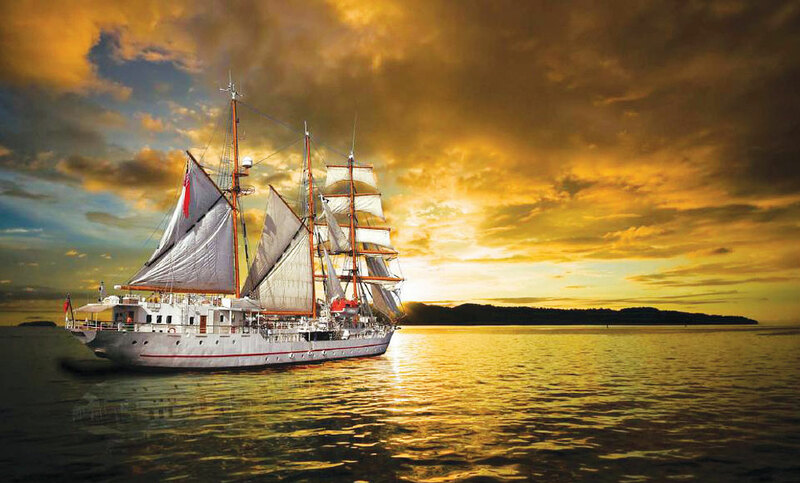 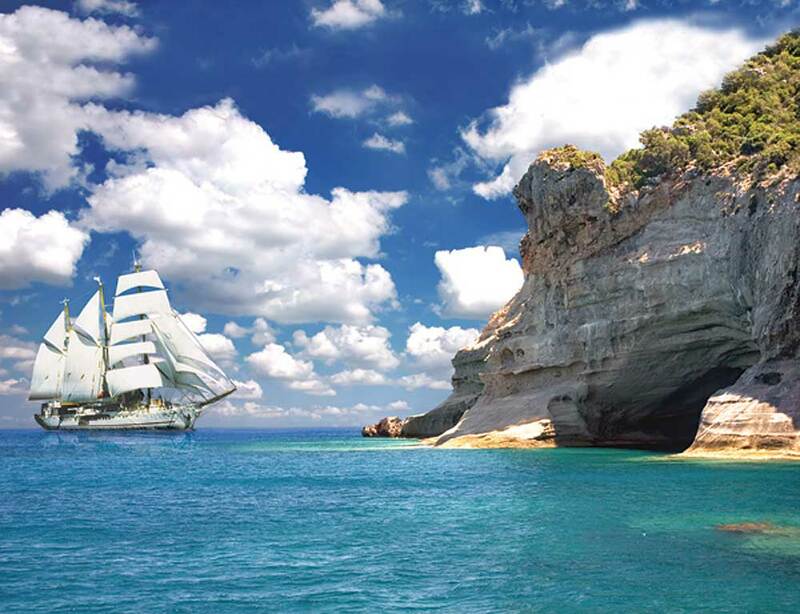 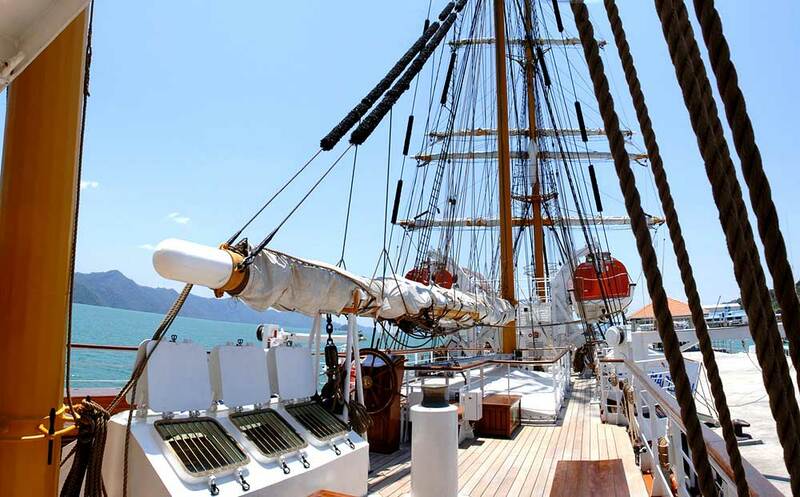 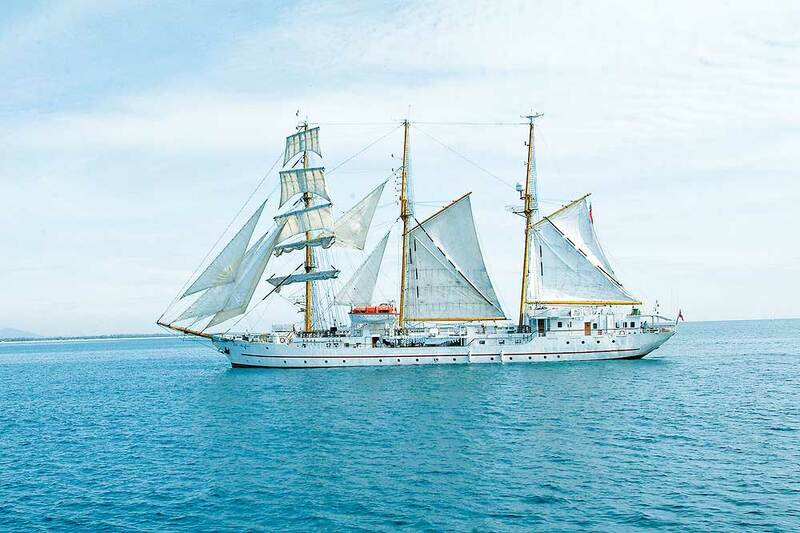 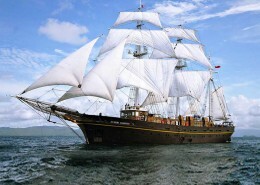 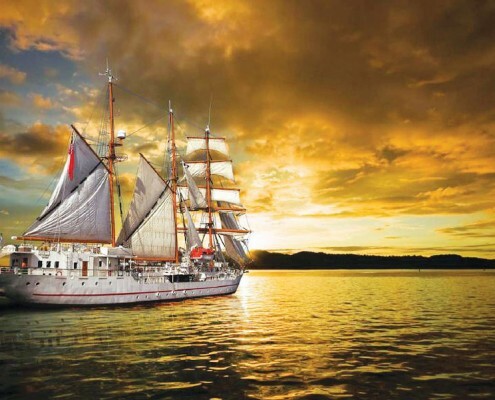 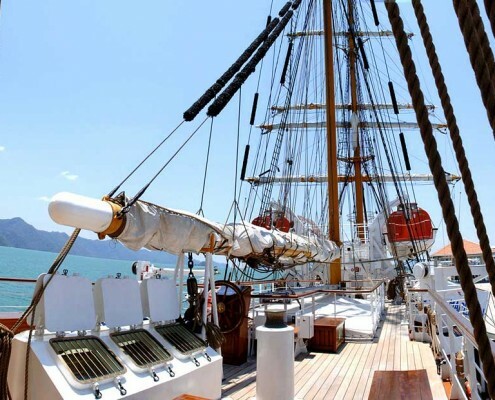 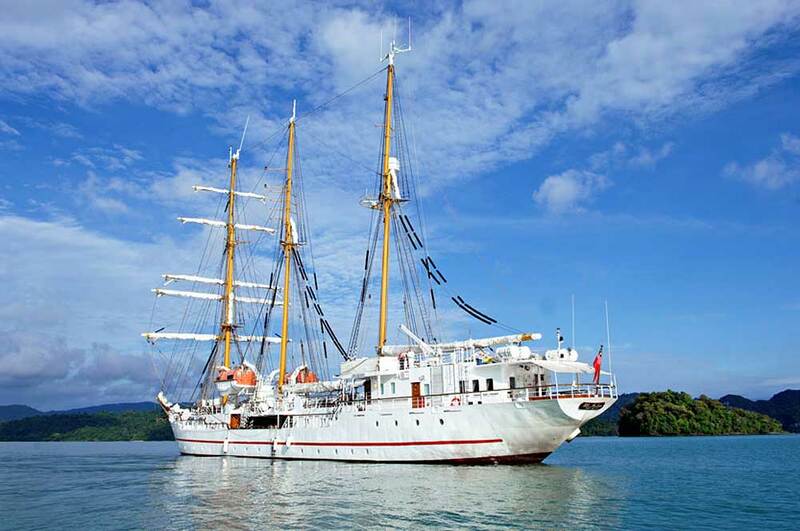 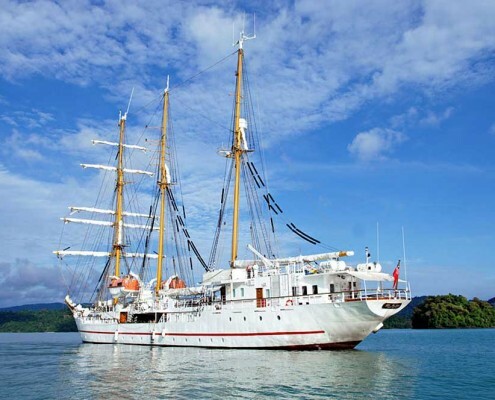 Built in Elsfleth, Germany, this magnificent three mastered Barquentine is the perfect choice to cruise the pristine waters of the Andaman Sea and showcases the spectacular views of the region. 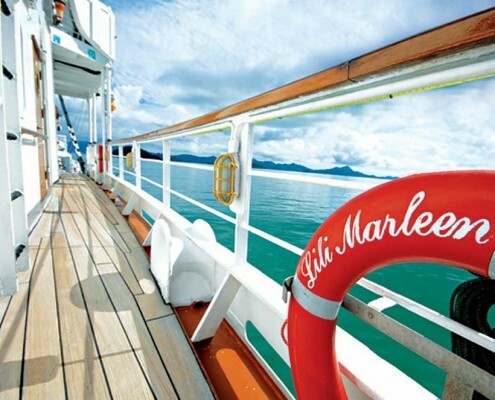 There’s nothing like a cruise with LILI MARLEEN to unwind yourself. 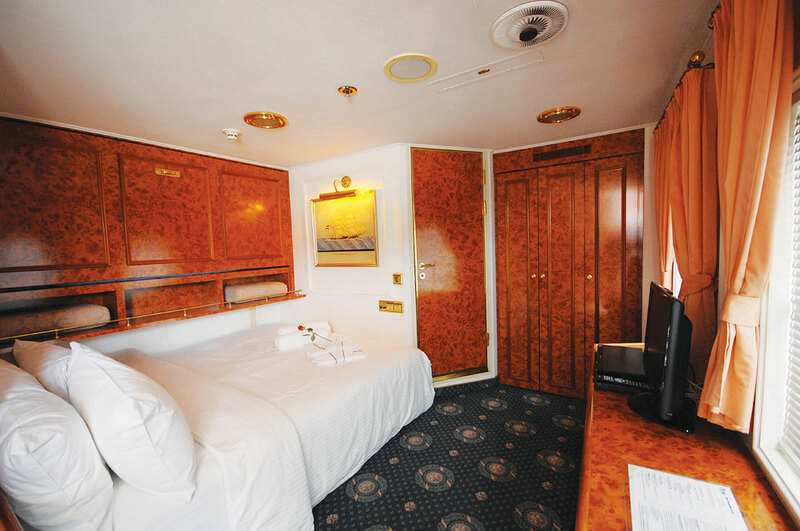 With our tastefully-furnished cabins you will be pampered in style. 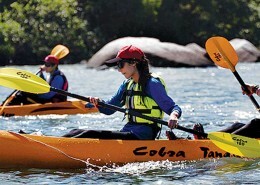 Explore our complete inventory of cruise specials to find your perfect getaway. 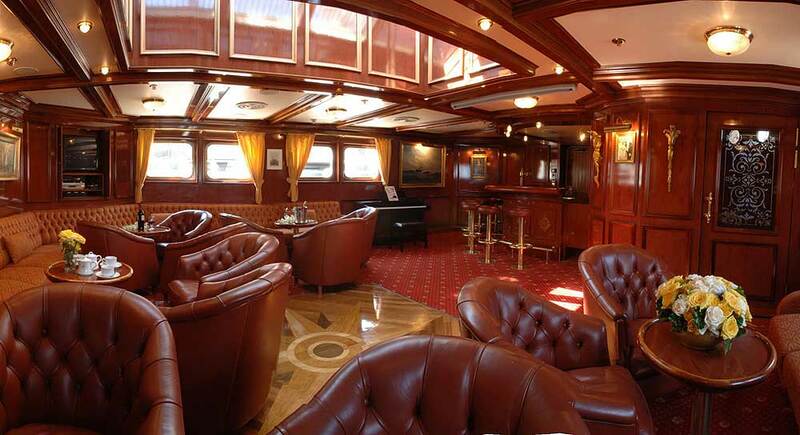 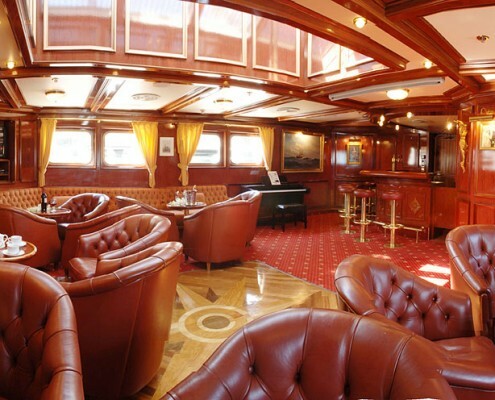 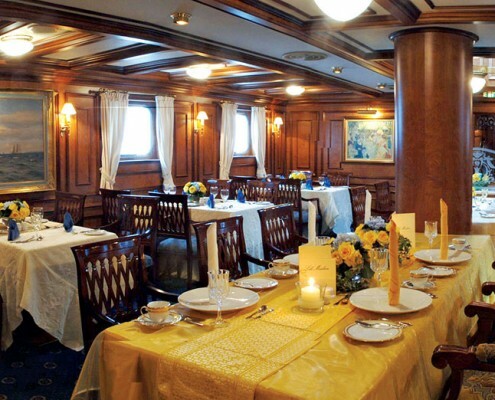 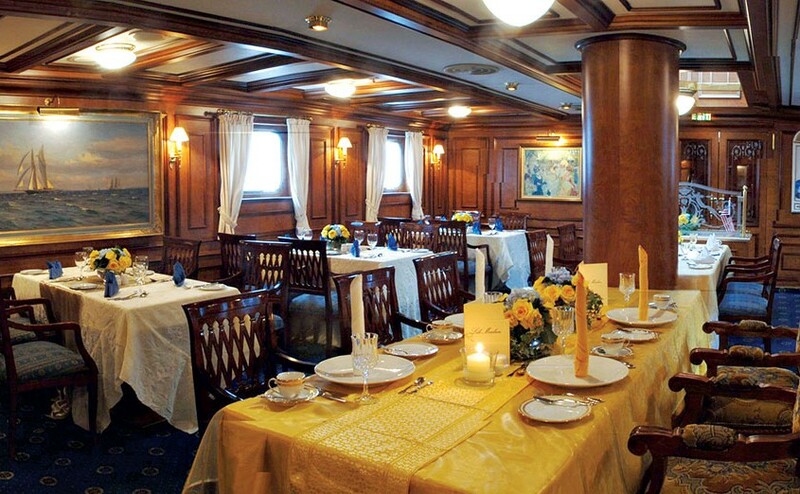 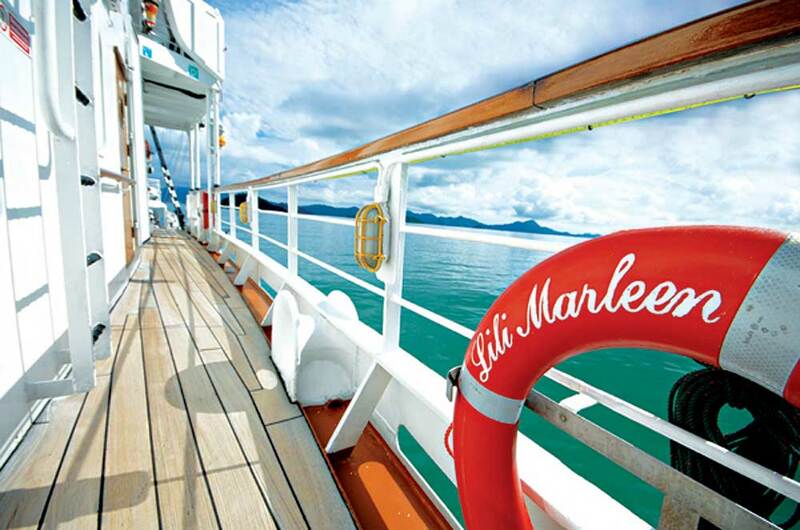 Lili Marleen provides an ideal setting for a luxury cruise where your needs will be our centre of attention. 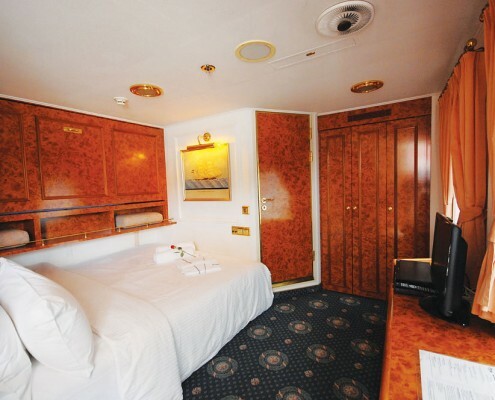 Just choose from any of our exciting packages that suits you best and sail away in luxury and comfort to your desired destination. 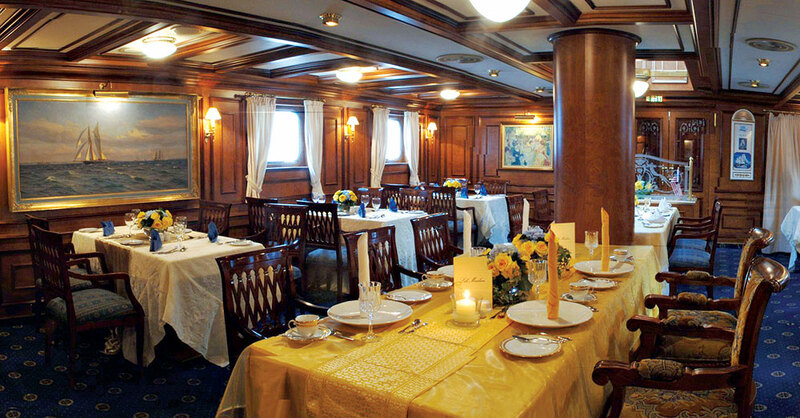 Once onboard the LILI MARLEEN, you will be treated to world-class service, an intimate setting and a truly memorable experience.